As someone who plays a lot of video games and has done so since my brother brought home a Commodore 64 over twenty years ago, I’m completely out of touch with the idea of what makes a popular video game. I don’t mean popular just amongst other gamers, but popular products like the Wii and Guitar Hero that transcend their industry and become pop culture phenomenons that draw in new audiences and lapsed gamers also. During the past week, I’ve had around four or five different friends and work colleagues who generally don’t talk about video games suddenly rave about their excitement and anticipation for Call of Duty: Black Ops. 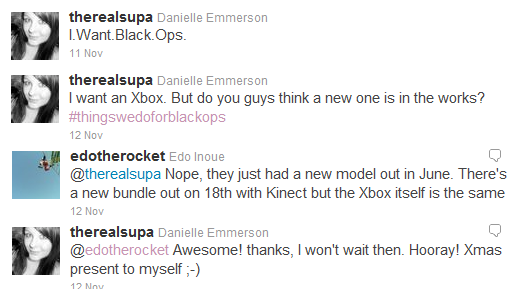 Two of them have even bought video game consoles specifically to play it. I’ve also seen its release garner headline press coverage on news sites such as The Guardian and News.com.au. Why is Call of Duty: Black Ops (or Cod Blops for short) so popular? I have absolutely no idea. It’s the seventh instalment in a military shoot ’em up franchise. I’m not saying its a bad game but I don’t quite follow whats significant about this particular instalment that has suddenly shot it into the public conscience and made it a likely candidate to become the best selling video game of all time. Maybe I just have to play it to understand? I’m hoping to get my hands on a copy later this month. Something that I could have sworn would have become a mainstream product is the Microsoft Kinect, which allows players to control video games using themselves as the body. 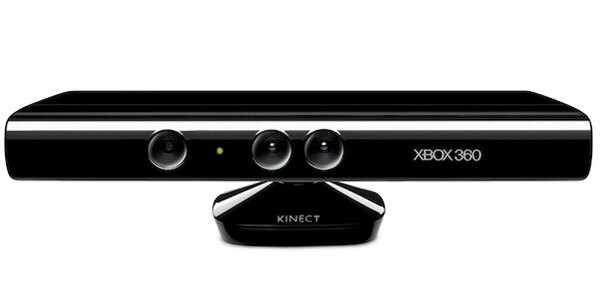 Kinect is able to detect both physical movements and voice commands (‘Xbox, play DVD’ etc.) and I thought this first step towards a Minority Report style user interface was surely going to be a big hit this Christmas. Now I’m not so sure. 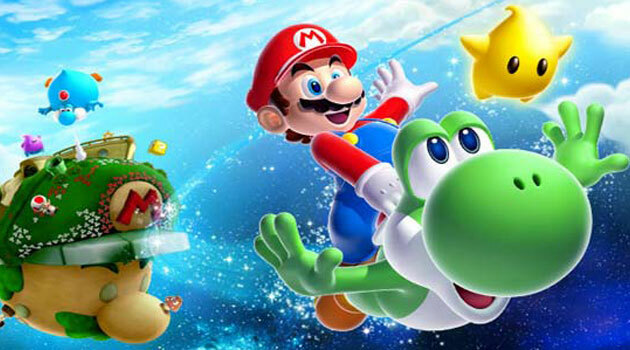 What are the odds of two different video game products garnering mainstream attention in consecutive weeks? Perhaps the public will view this as a tired extension of the Nintendo Wii which they’ve simply grown bored of. Fringe in my face. Makes me angry.